Ancient sea monsters. Epic underwater battles. Stunning fossil discoveries. 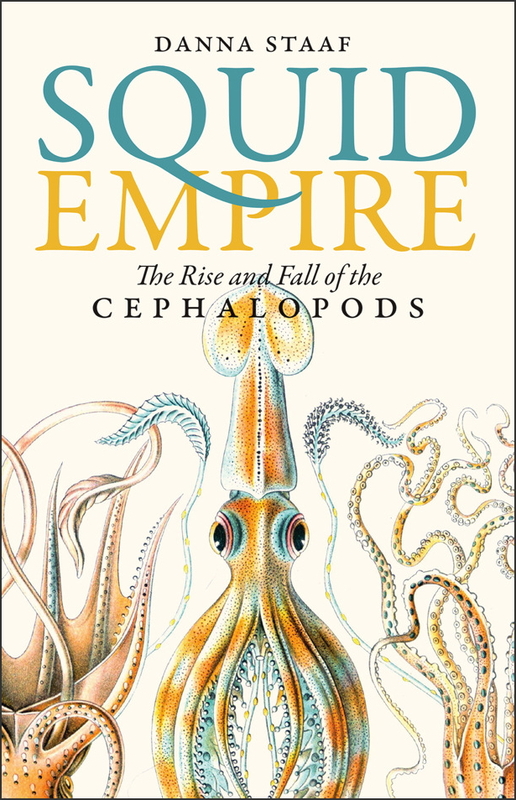 Combining the fascinations of undersea life and paleontology, Squid Empire is an epic adventure spanning hundreds of millions of years—from the primordial seas to the calamari on your dinner plate.